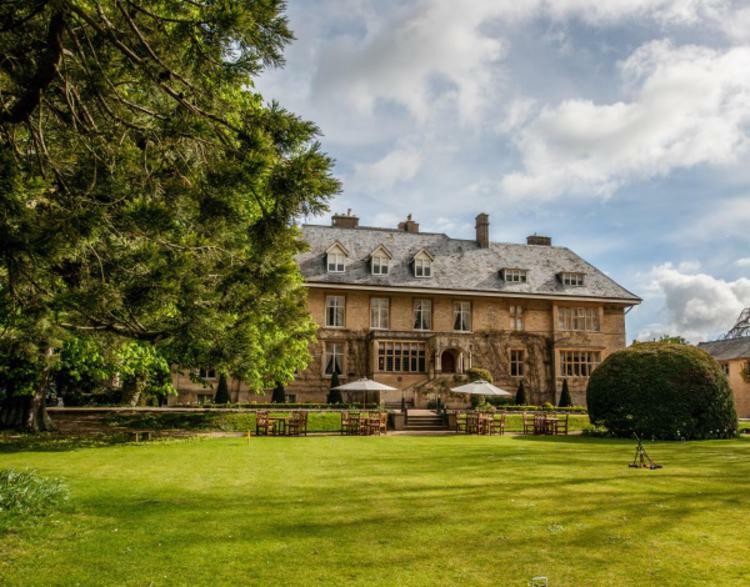 Be the first to hear about news, offers (sometimes exclusive) and events at The Slaughters Manor House and Andrew Brownsword Hotels. We will not pass your details on to any third-party companies. You can unsubscribe from our newsletters at any time should you wish.